Ada graduated from City University with a BA (Hons) in Accountancy and commenced her career in accountancy with a big four firm in Hong Kong. 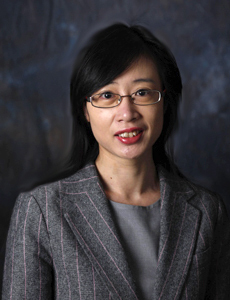 After working three years in the audit and financial services, Ada qualified as a Chartered Certified Accountant in 1996 and joined an European bank in Hong Kong where she cumulated her experiences including operational and general review of investments, risk analysis and business process engineering. Ada joined our Corporate Recovery Department in 1999, and has specialised in liquidation and insolvency work including compulsory liquidations, creditors' voluntary liquidations and receiverships. She speaks native Cantonese and fluent English with reasonable Putonghua.